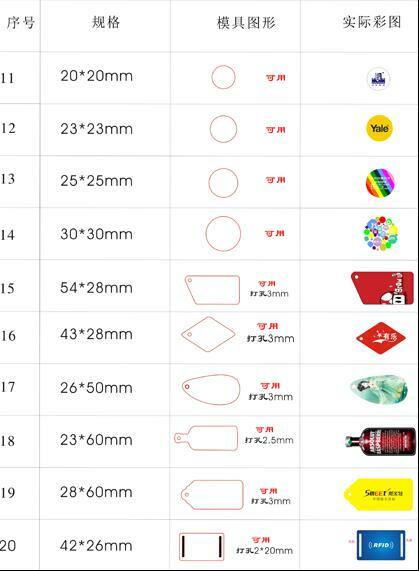 Epoxy RFID key tag is also named RFID Jelly tag. 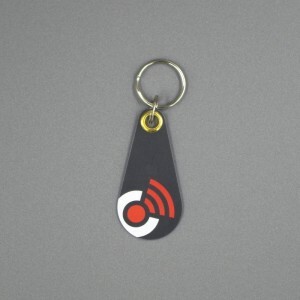 It is covered by EPOXY on both sides or on one side.RFID EPOXY key fob could be as promotion with company logo. 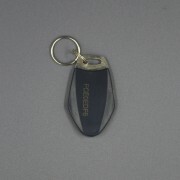 It is attractive performance and embeded in 125Khz , 13.56MHz or UHF on request RFID chip technologies. 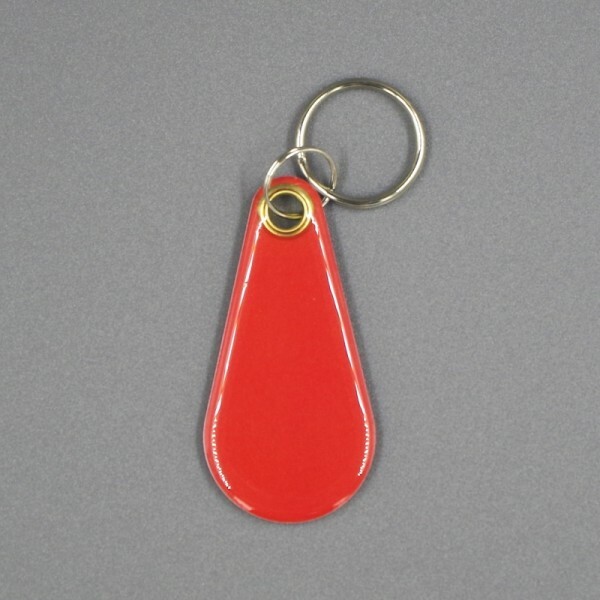 Smart epoxy RFID key tags are very hot and poplar on the global market as promotional keychains, smart NFC tags, access control tags, electrical payment tickets, tranportation ticket, health ticket and so on. 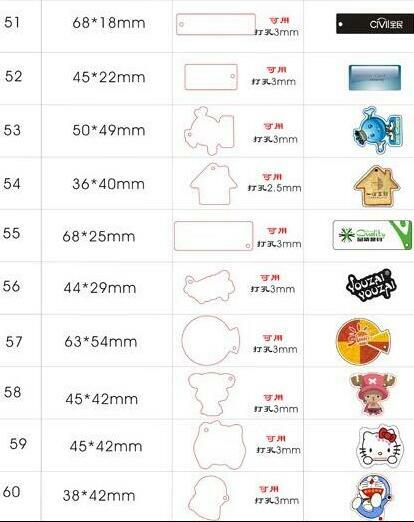 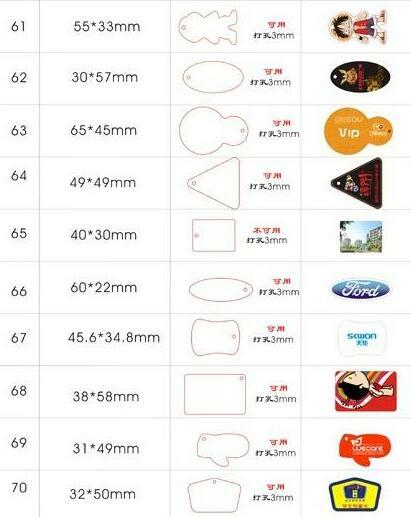 STARNFC supplies epxoy RFID keyfobs can be in our avialable shapes or place the order a customized special shape production. 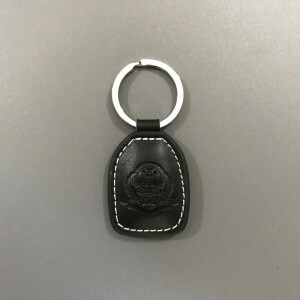 They are good looking and very practical key fob housings.You can chose key chain or black cord for Epoxy RFID key tag. 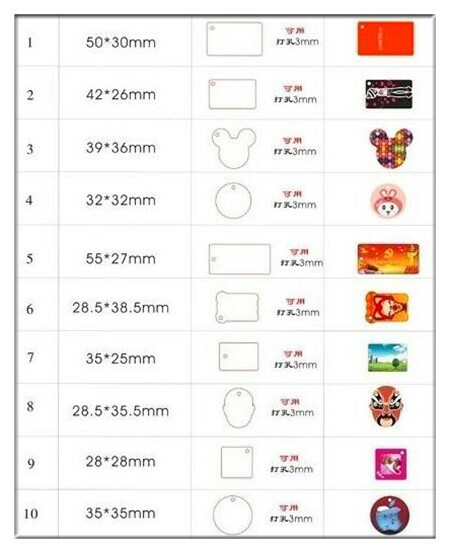 It will be easy to carry by person or hang on the Phone. Welcome to OEM for RFID epoxy key fob. 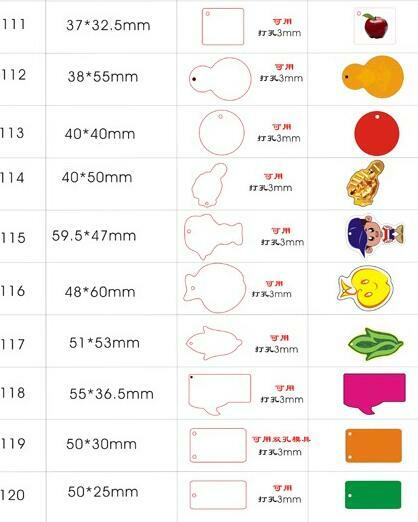 Display a part of mould for epoxy key fobs ( If you need more moulds please contact us. 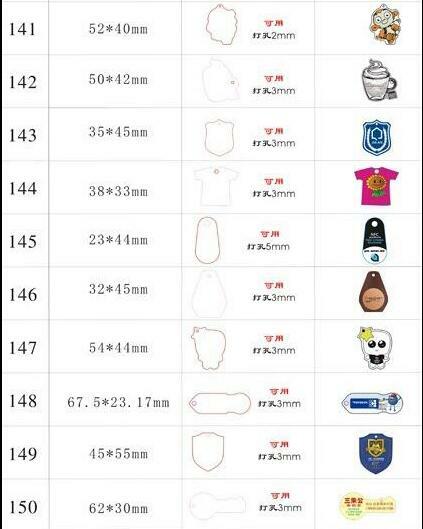 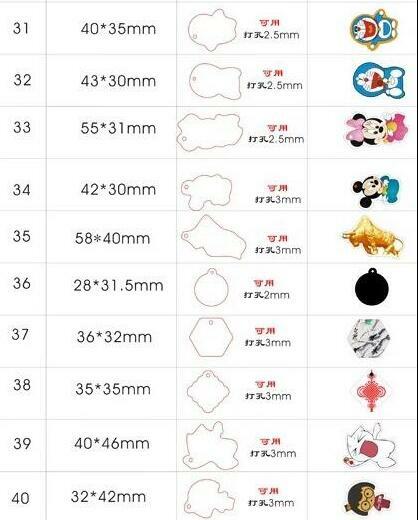 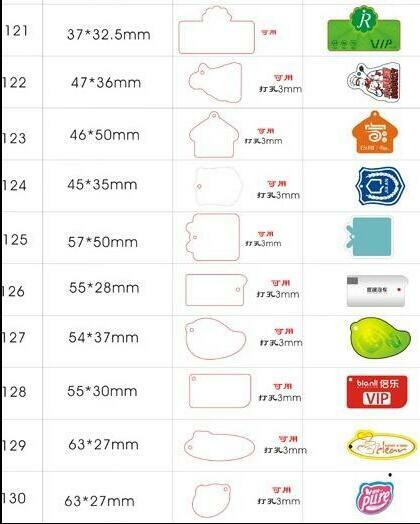 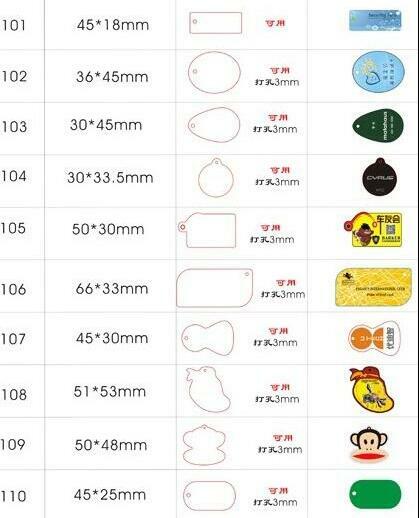 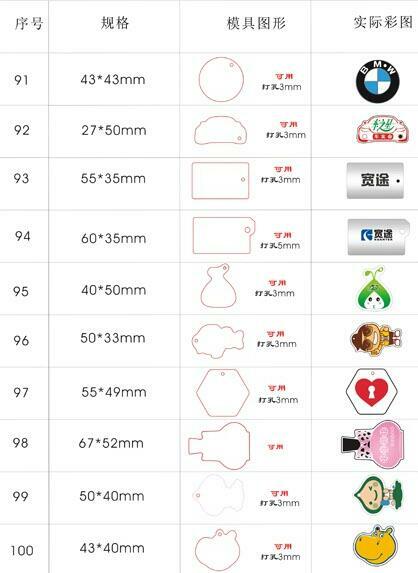 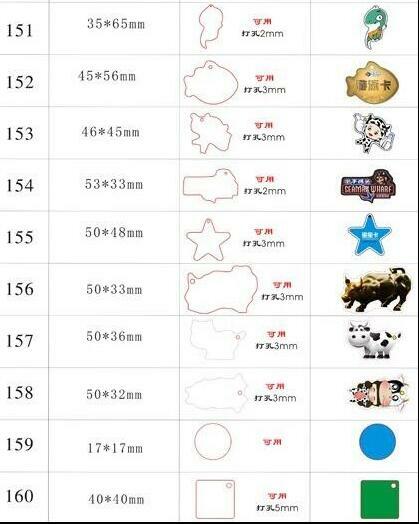 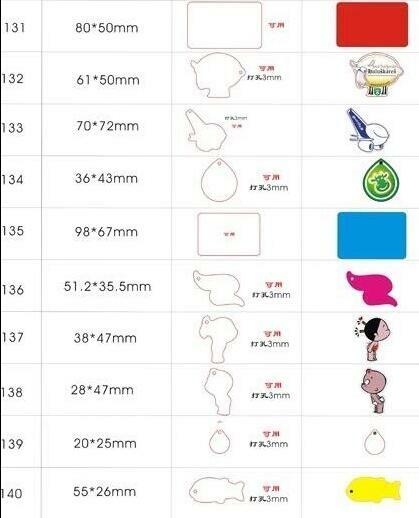 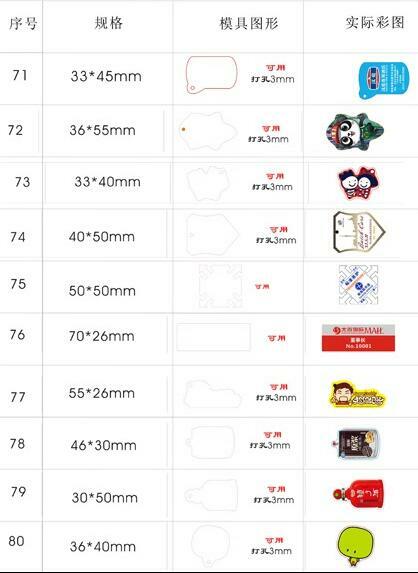 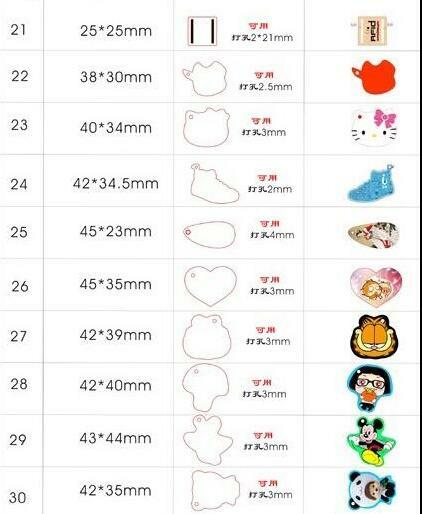 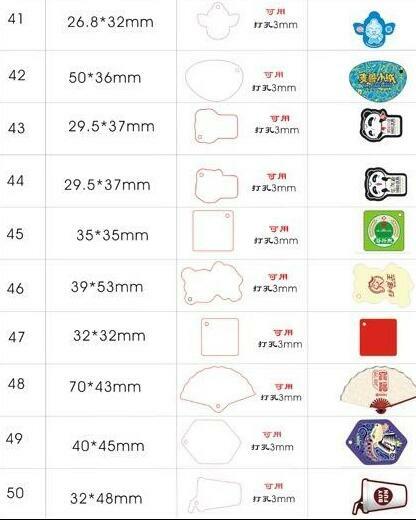 We have nearly more 150 shapes for your choice.